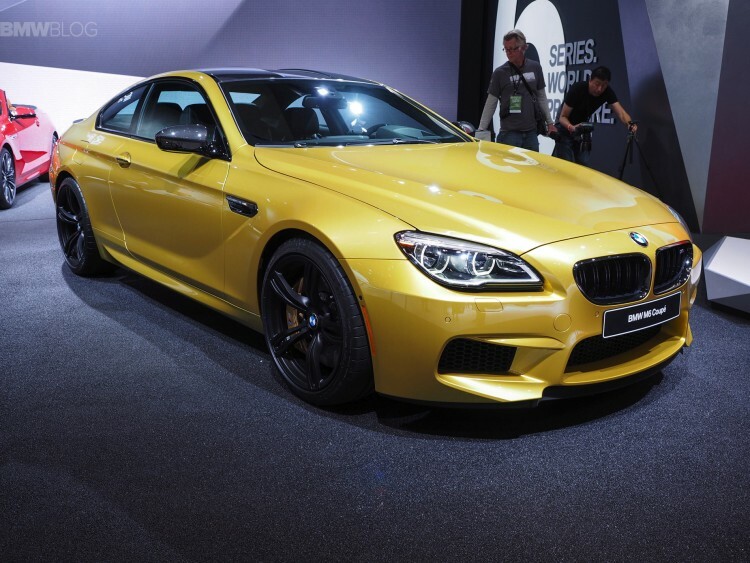 Yesterday, at the 2015 Detroit Auto Show, BMW introduced the 2016 BMW M6 Coupe Facelift in the beautiful Austin Yellow color. 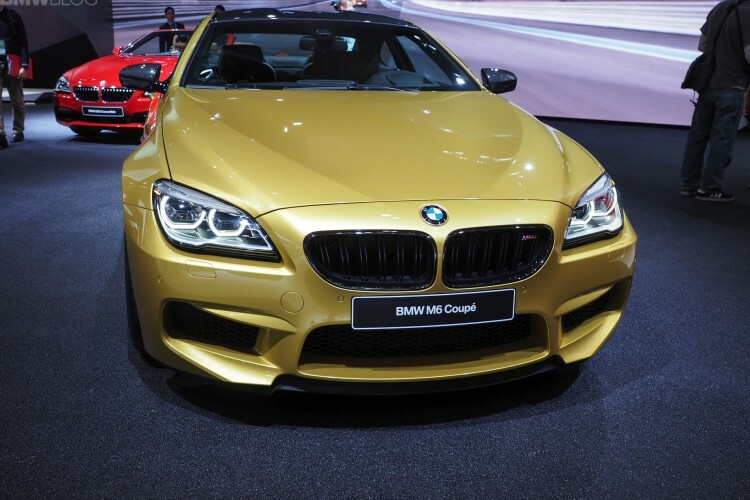 For the 2016 M6 lineup, BMW adds a wide array of standard equipment including LED lights. BMW also adds new trim levels and leather that can be optioned with deviated stitching. BMW M offers new paints such as Jatoba Brown Metallic. BMW offers BMW Individual treatment for those who desire a more personalized appearance. The DCT – dual clutch transmission – comes standard. For those that like to shift themselves, BMW offers a 6-speed manual transmission for the U.S. market. M Carbon Ceramic Brakes are an option. Sporting a front end with the now standard LED headlights and defined M-specific double-bar kidney grille, the BMW M6 also includes the unique M gills, side skirts, and the exclusive forged 19-inch M light-alloy wheels, with 20-inch M light alloy wheels optional.